Everything You Need To Know About Your Energy Drink Ingredients - Page 2 of 5 - Weakness is a Choice. 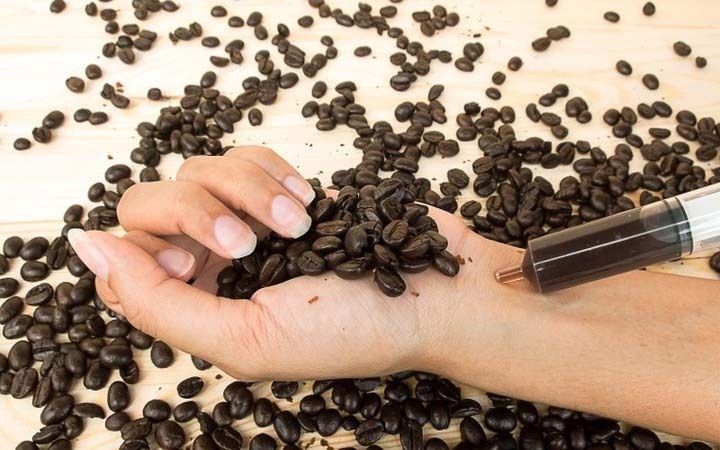 The most popular and widely used drug around the earth is Caffeine. It has been used for centuries, basically, since the day humans found out that it stimulates our nervous system to make us more awake than we could ever naturally be. This stimulant can be found in tea and coffee, but of course, it has been placed in energy drinks and soft drinks, too. Caffeine doesn’t only give us a sense of alertness, but it can also raise our blood pressure, heart rate, and dehydrates the body. The majority of people are obsessed with this simulator, even though there is a possibility to experience negative side effects when consuming over 400 mg, including heart palpitations, sleeplessness, nausea, headaches, and the jitters. Our bodies naturally produce Taurine, and it is an amino acid that helps to regulate the heartbeat, energy levels, and muscle contractions. The body produces enough of it, so we honestly don’t need any other supplement, but manufacturers were capable to add it into energy drinks. However, there is a thought that’s not yet to be proven that says during an injury, illness, or physical exertion, the body doesn’t produce enough of this supplement. 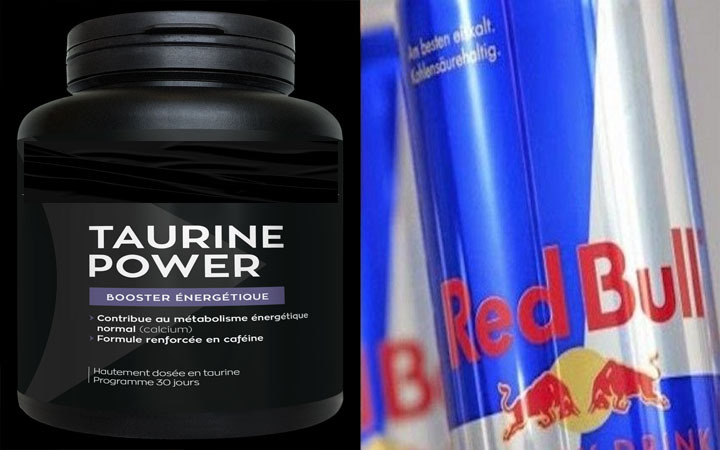 According to some studies, Taurine helps the body during excitable brain states and allows people to deal better when other stimulants when at their elevated levels. It lowers cholesterol, improves blood flow, increases the effectiveness of heart muscle contractions, and supplies enough oxygen to the heart cells.